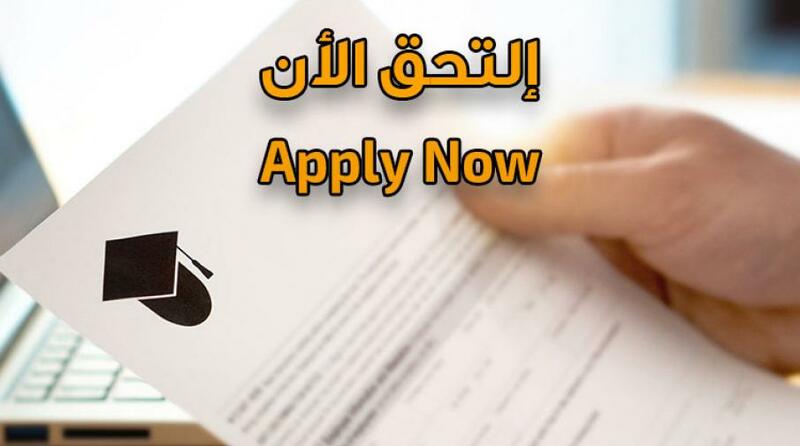 Applicant must be a holder of a bachelor degree in Law from a recognized academic institution of the Palestinian Ministry of Education and Higher Education with a grade of at least "good". Location: University main campus in Jenin and University campus in Ramallah. 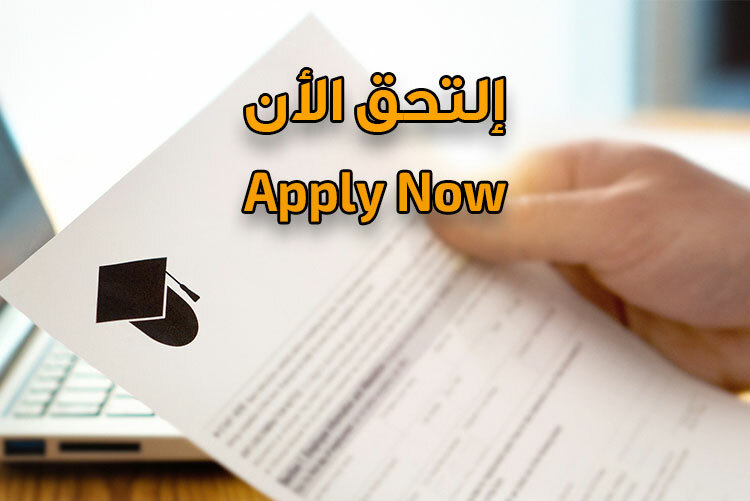 Applicant must be a holder of a bachelor’s degree in any filed from a recognized academic institution of the Palestinian Ministry of Education and Higher Education with a grade of at least "good". And pass the English language test. Location: University campus in Ramallah. Applicants should have a bachelor degree in any Administrative and Financial Sciences discipline from a recognized university or academic institution of the Palestinian Ministry of Education and Higher Education, with a minimum 2.4 GPA (or equivalent) if they graduated since (5) years or more, and 2.6 GPA or (equivalent) if they graduated less than (5) years ago, And have a practical experience at least (4) years, and pass the English language test.. Note: admission for This program it will be available for the Summer semester of academic year 2018/2019. Applicant must be a holder of a bachelor’s degree in Nursing or any related disciplines from allied medical sciences filed degree from a recognized academic institution of the Palestinian Ministry of Education and Higher Education with a grade of at least "good". And pass the English language test. Applicant must be a holder of a bachelor’s degree in Nursing from an accredit university by the Palestinian Ministry of Education and Higher Education, with at least a (Good) standing. Applicant must be a holder of a bachelor’s degree in computer, IT or Engineering related field from a recognized academic institution of the Palestinian Ministry of Education and Higher Education with a grade of at least "good". Location: University main campus in Jenin. Applicant must be a holder of a bachelor’s degree in mathematics or a related discipline of Science or Engineering from a recognized academic institution of the Palestinian Ministry of Education and Higher Education with a grade of at least "good".. Applicant must be a holder of a bachelor’s degree in physics or Mathematics or Engineering related field from a recognized academic institution of the Palestinian Ministry of Education and Higher Education with a grade of at least "good". For more information about the policies and admission requirements, please click here. Submission of admission applications will begin on Saturday, 10 November 2018. For further information, Contact the the faculty of graduate studies at 04-2418888 ext. (1471 or 1472) or at 02-2941999 ext. (5) or by e-mail at (PGS aaup.edu) or to contact the Deanship of Admission and Registration by telephone 04-2418888 ext. (3) or Fax 04-2510814 or by e-mail (DAR aaup.edu). The deadline to apply for admission to the specialties in which seats are still available, on Wednesday, 20/02/2019. Classes begin for all graduate programs on Saturday 02/03/2019 Except Master of Business Administration (MBA) program which will begin on Monday 01/04/2019. Applicants for Graduate Programs may be subject to a written or an oral interview. Applicants in Master programs may be asked to study some remedial courses.